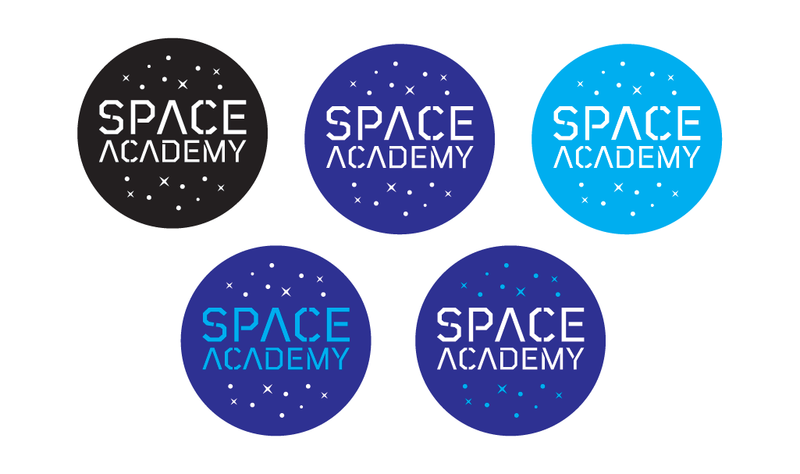 Identity for Space Academy, an event space in Christchurch, New Zealand. 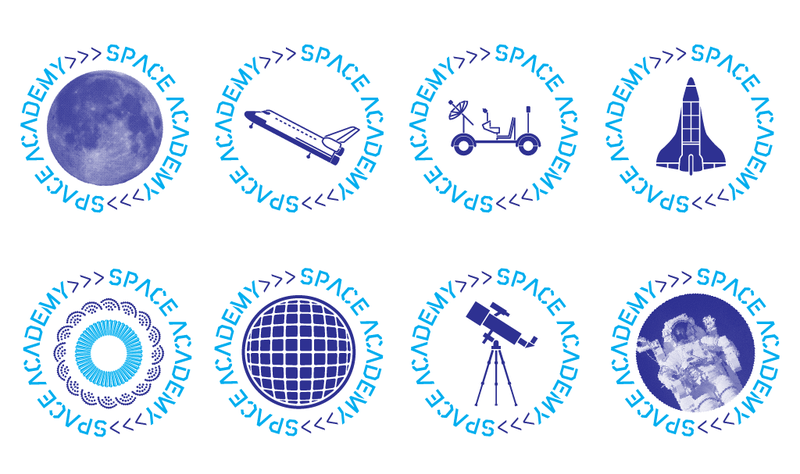 We recently completed the identity for Space Academy, an event space in Christchurch, New Zealand. 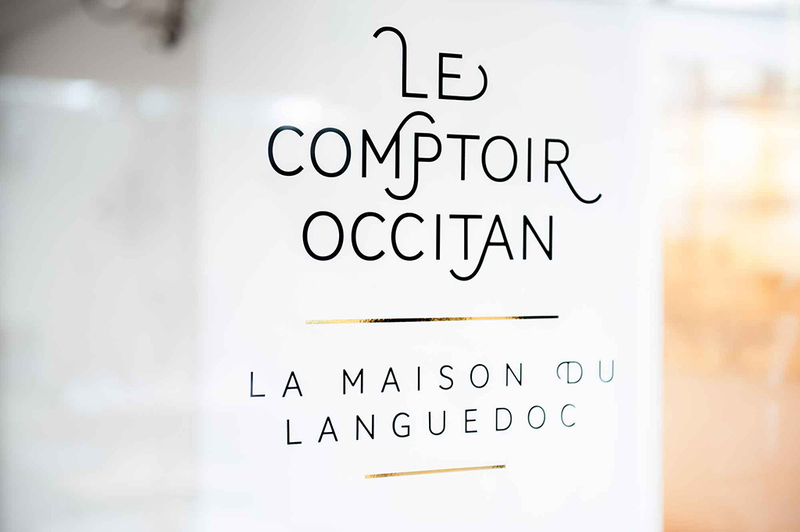 The identity includes logo variations for assorted use cases, a distinct color palette and was the inspiration for our typeface family Raker. 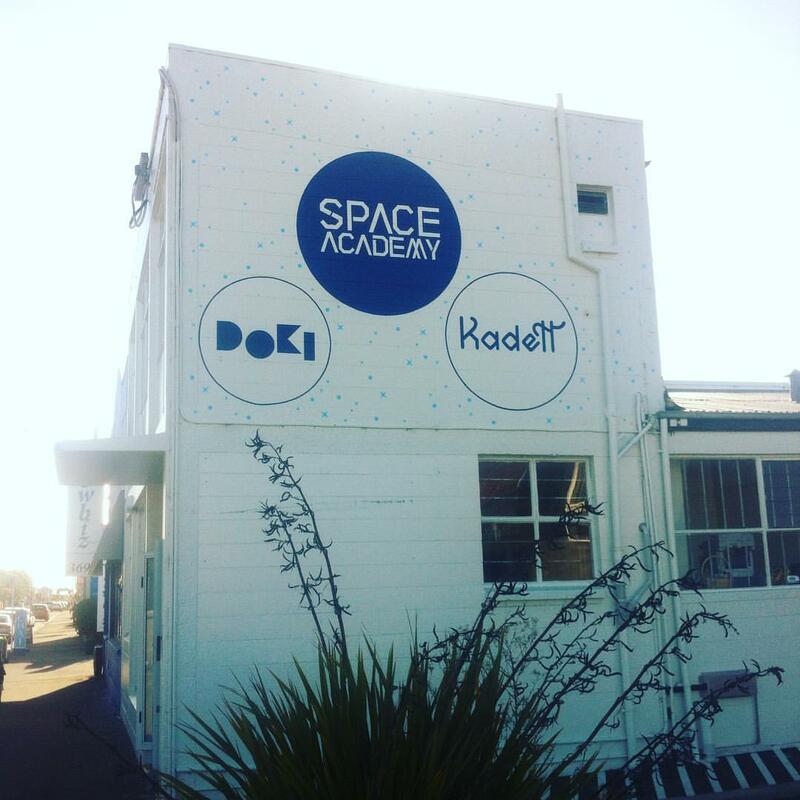 Space Academy was initiated by Hamish Campbell not long after the Christchurch earthquake—the space is designed to enliven Christchurch’s downtown and re-energize the local community. 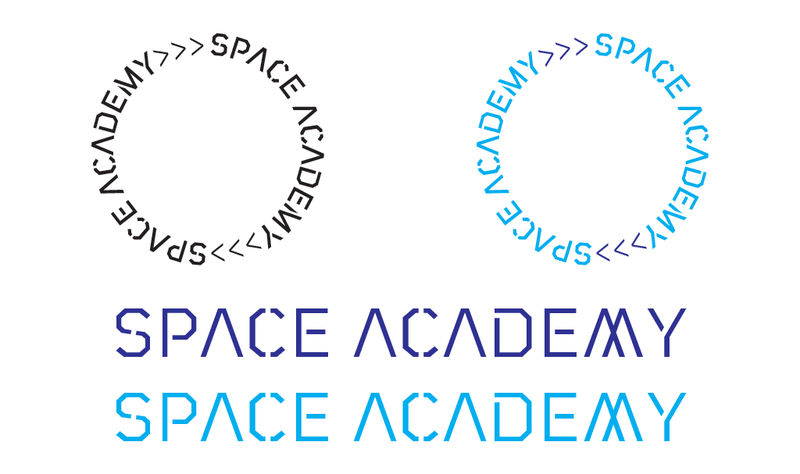 The Space Academy identity is inspired by space programs of yore and includes tons of spins on the logotype to ensure that the identity stays fresh over time. 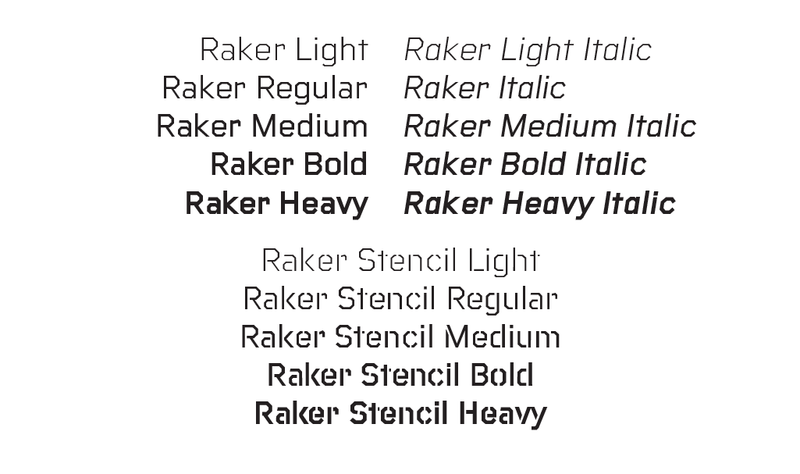 The base of the identity is our typeface family, Raker. 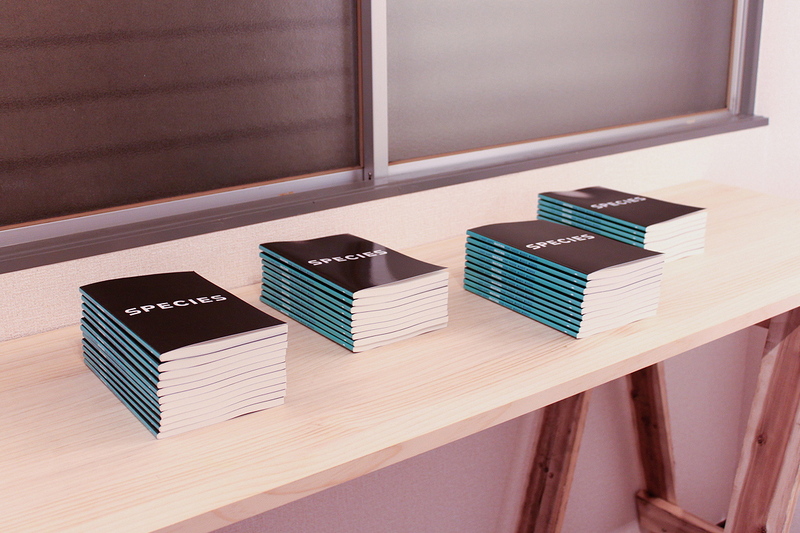 Raker was born out of a love for retro science fiction aesthetics as evidenced in films like The Clone Returns Home, Moon, and Alien, while simultaneously being a text typeface with a humanist influence and solid spacing.